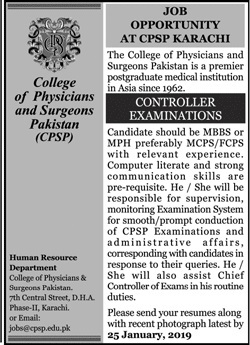 College of Physicians & Surgeons Pakistan CPSP is looking for Controller Examinations in Karachi. Interested candidate can apply. 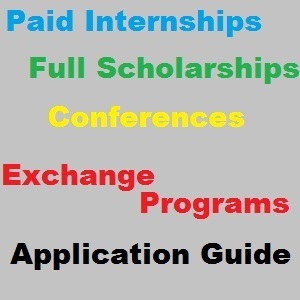 Candidate must have experience in relevant field. 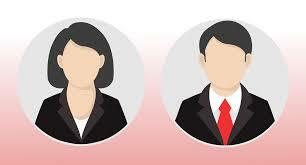 You can apply online at vacancy after registering at http://www.jobz.pk site.